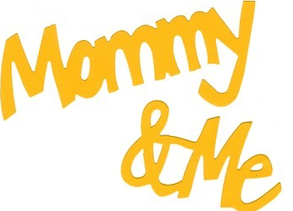 In this Mommy and Me class for language development, you will learn easy and fun ways to grow your child’s speech and language skills! You will also learn ways to encourage language through everyday interactions and play. Are you concerned about your toddler’s speech and language development? Not sure how many words your toddler should be using? Want to learn helpful strategies help your child’s languageskills during play and everyday interactions? Want to connect with other families and make new friends? Want to learn expert strategies from a Pediatric Speech-Language Pathologist? Sessions take place Mondays and Wednesdays at 11:00 am at our River Edge, NJ office. We accept most major insurance and submit all insurance billing for you.